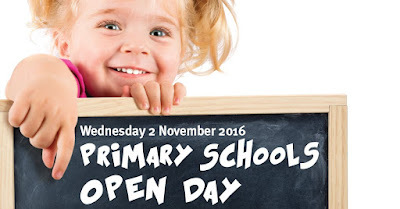 Sciennes will hold a City of Edinburgh 'Catchment Primary School Open Day' on Wednesday 2nd November 2016 for our new intake of Primary One pupils in August 2017. 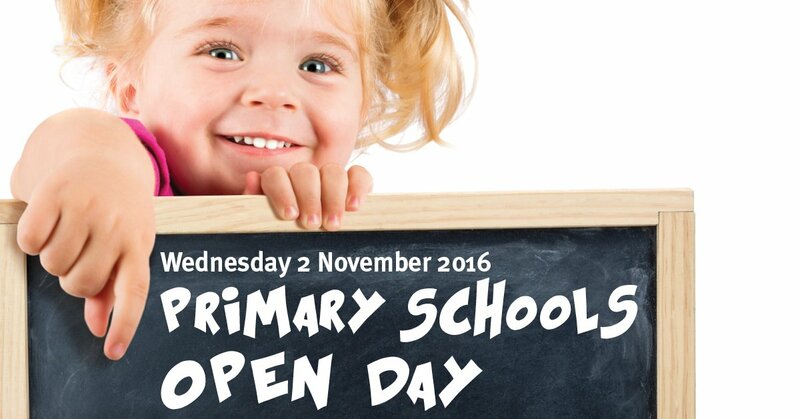 Pupil led tour slots are available between 9.30am and 11.30am and then again between 1.30pm and 3.00pm. P1 Registration for August 2017 is next week on Thursday 10th November between 9am and 3.30pm.